Our chauffeur services come highly recommended in London, as with over 15 years of experience driving clients around the city, to London’s best events, London airports, and for tours, all our clients can expect to receive a team of highly professional and bilingual chauffeurs, driving only the most prestigious vehicles. 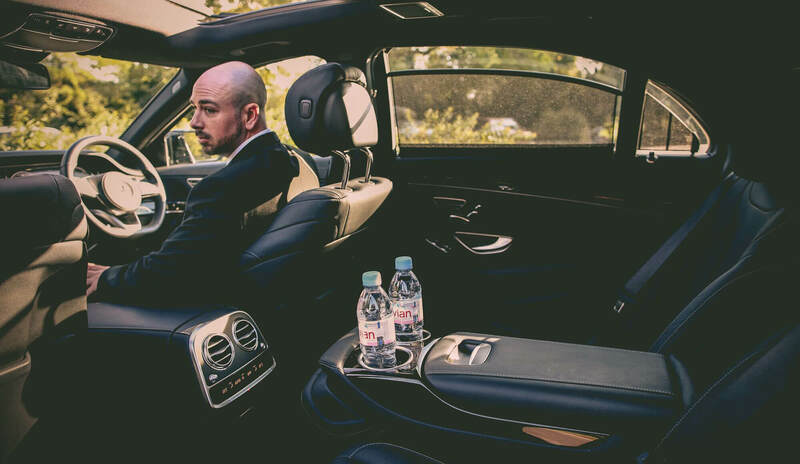 We aim to deliver luxurious and punctual transportation, offering an opulent collection of high-end driven cars, which includes the Mercedes-Benz E-Class, S-Class, and V-Class, and the classic Rolls Royce Ghost . Our luxury chauffeuring services are available throughout London and are here to assist you with your personal needs and requirements. 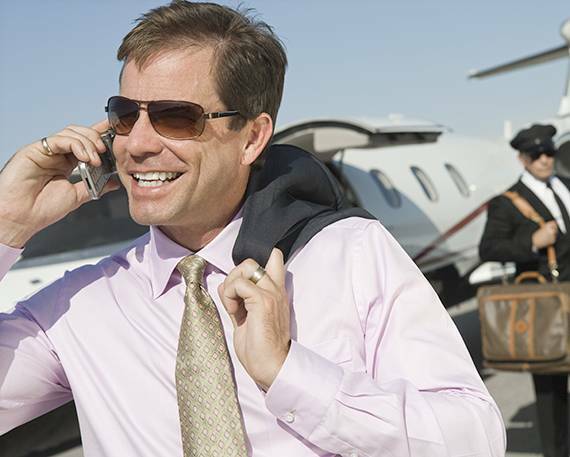 If you need to travel in style and comfort, our fixed price airport transfer services offer an unparalleled journey whether you are flying to or from Gatwick, Heathrow, Stansted or any other London airport, with a luxury and equipped car which can await your arrival. Our professional team of drivers are available for executive and business chauffeur needs, offering a prestigious, safe and relaxed drive to your meetings and corporate events. 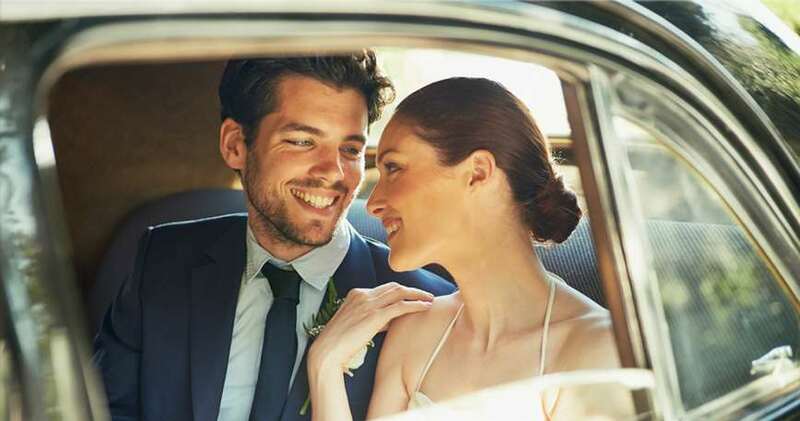 Our exceptional team and fleet of luxury cars are perfect for your special day, available to drive guests or the bride and groom themselves on the wedding day. We offer luxury chauffeured car services to and from London’s most exclusive and elitist events, providing you with an extra special VIP treatment. If you require any further information regarding our chauffeuring services, cars or chauffeurs, please do not hesitate to contact our customer service representatives or book your car now.